Excellent location!!! Rent includes basic cable, water, waste, and gas. 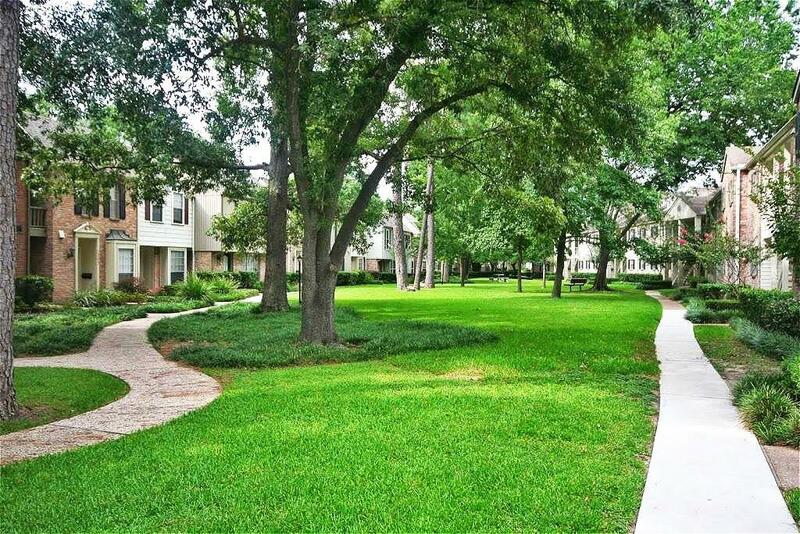 Located in memorial area, 5 (+-) minutes drive to Memorial City Mall, just a few minutes drive to the Galleria, Downtown Houston and Energy Corridor. 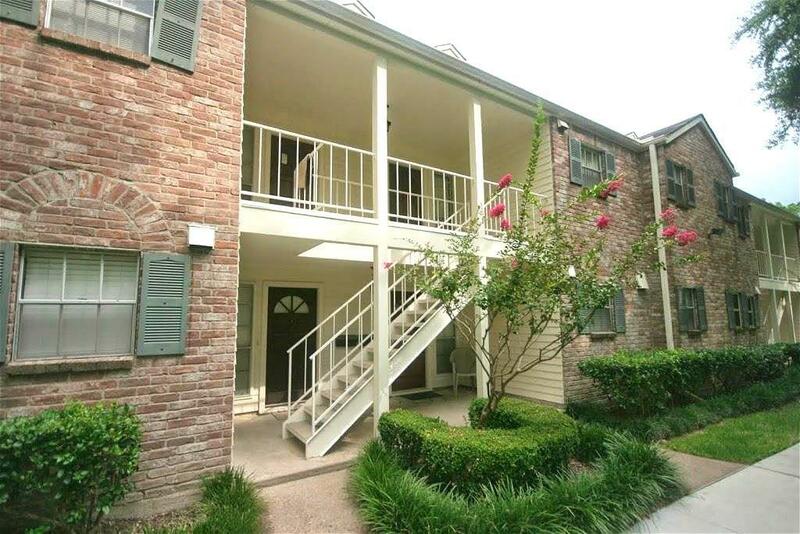 Easy access to Beltway 8 and I-10. 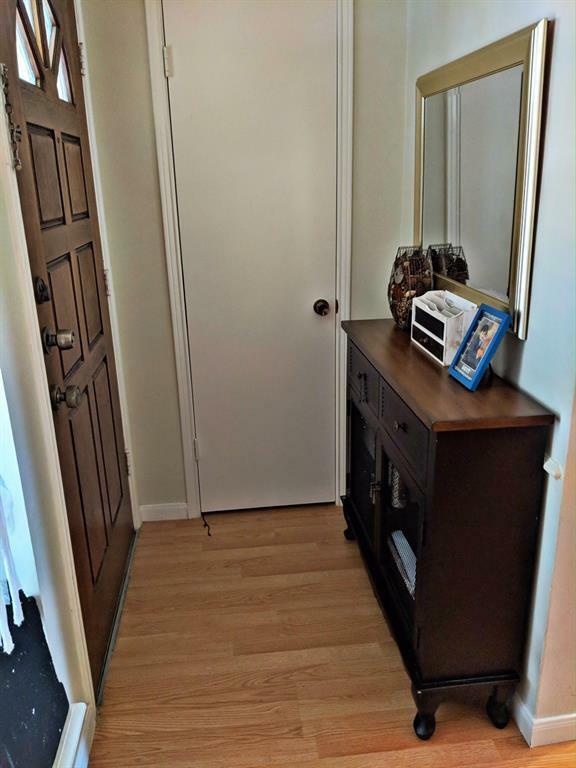 Unit Features: laminate floor, tile on in the kitchen floor, a under the sink water filter and dining area. The back of the unit has a balcony and area swimming pool. 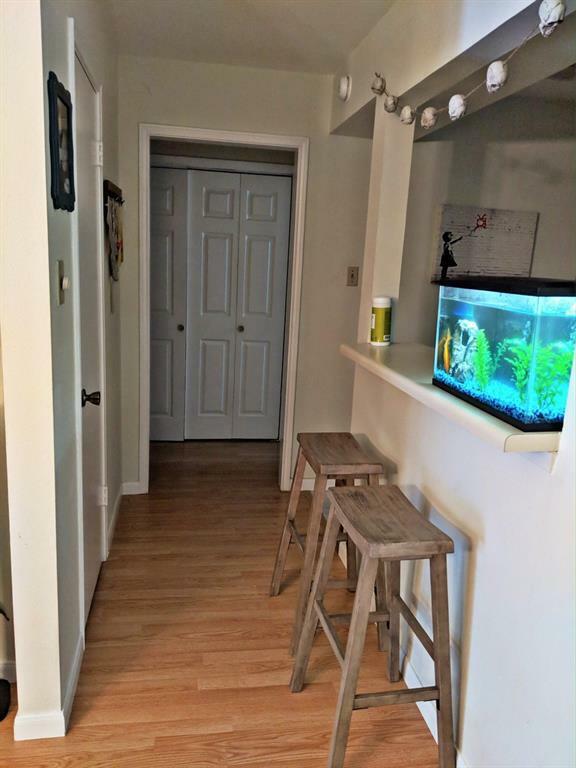 Owner will provide refrigerator, washer and dryer.